Since 1969, we’ve been dedicated to helping fresh food retailers, growers and processors connect with shoppers. Yerecic Label has a 45-year track record of bringing unmatched expertise to the perishables industry. 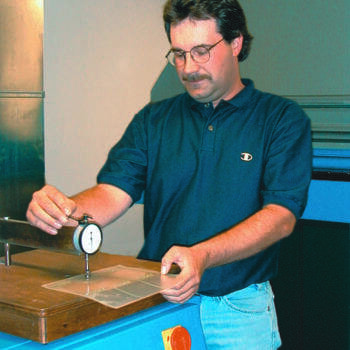 From true lean manufacturing processes to providing each customer with a dedicated team, Yerecic provides an experience that makes labeling innovative and easy. 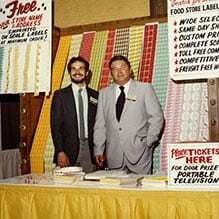 From the Yerecic Label Archives..
Our Founder, Arthur M. Yerecic, Sr.
A. M. Yerecic Company is founded by Arthur M. Yerecic Sr. to serve Pittsburgh retailers with labels and other promotional materials for the point of purchase. 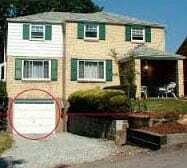 Company begins manufacturing labels in garage of Yerecic family home. 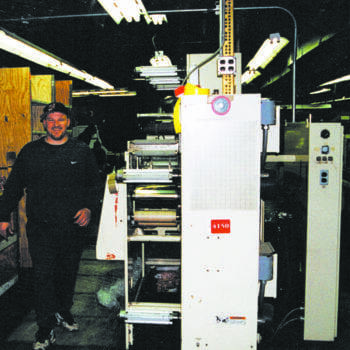 Yerecic Label grows beyond the Yerecic family garage and rents its own facility. 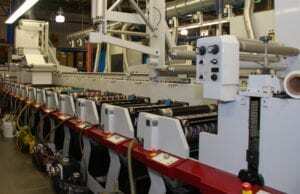 Yerecic Label builds new manufacturing facility in Export, PA. 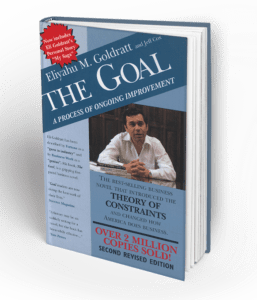 The company restructures to adopt a Lean Manufacturing Process after reading the game-changing book, The Goal, by Eliyahu M. Goldratt. 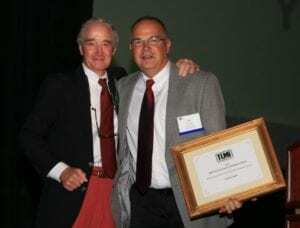 After dedicating over 25 years to the growth and success of Yerecic Label, Arthur M. Yerecic steps down as President and Art Yerecic is named President of Yerecic Label. Yerecic Label debuts a cellular concept in both office and manufacturing at Export Facility. 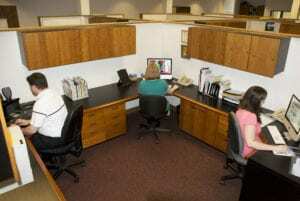 In the office, the cellular concept provides each customer with a constant team of the Key Account Manager, Graphic Artist and Customer Service Professional. 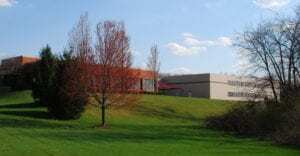 Yerecic Label builds new headquarters in the Westmoreland Business & Research Park in New Kensington, PA to incorporate their new cellular manufacturing processes. 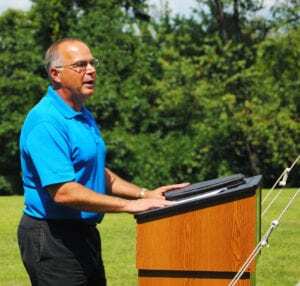 Art Yerecic joins the TLMI Board of Directors. 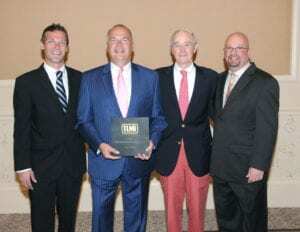 Art would continue to serve on the Board for over a decade into 2014 and served as TLMI Chairman from 2011-2012. 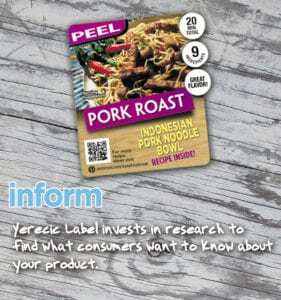 In order to provide customers with insights into shopper needs, Yerecic Label decided to invest in consumer research. Yerecic Label, The Beef Checkoff, the National Pork Board researched what information consumers want when purchasing fresh meat. 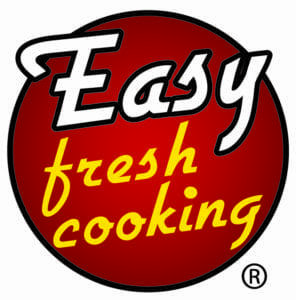 Yerecic Label launches Easy Fresh Cooking®. EFC® is a line of labels based off consumer research findings to connect with shoppers at the point of purchase. 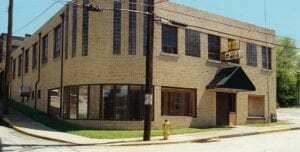 The program is quickly adopted by retailers throughout the United States. 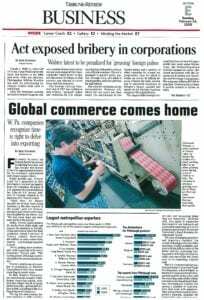 Yerecic Label conducts first international sale and is featured in Pittsburgh’s Tribune Review. 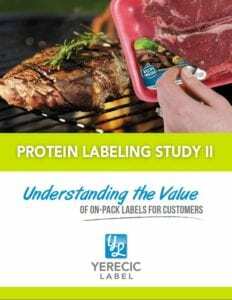 From 2009 to 2011, Yerecic Label conducted a two-phase study to re-validate the information from the Protein Labeling study and test the effectiveness of Easy Fresh Cooking®. Test store labeled products overall outperformed control store labeled products by 1.57% points. 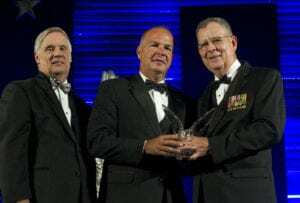 Yerecic Label was honored by The Department of Defense as a 2010 Secretary of Defense Employer Support Freedom Award recipient. The Freedom Award is the highest recognition given to employers that provide support to the associates who serve our country. 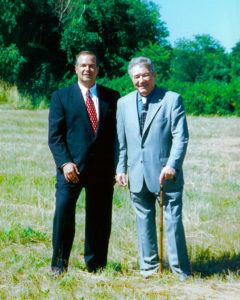 Since 1996, only 220 employers have been presented with the prestigious Freedom Award. 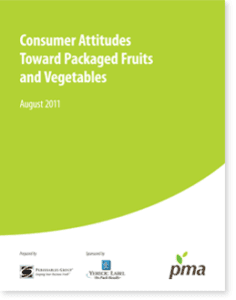 Yerecic Label launches a joint consumer insights study with Produce Marketing Association regarding consumer preferences for fresh produce at the point of purchase. 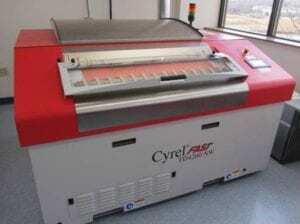 Yerecic Label transitions to a Digital Platemaking system to decrease waste and improve efficiency. 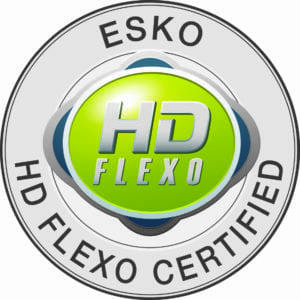 Yerecic Label is awarded HD certification from Esko in Digital Platemaking. 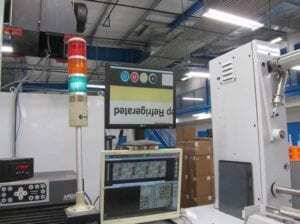 Yerecic Label adds 100% vision inspection systems to all presses to exceed quality expectations. 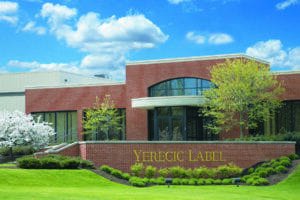 To meet sales demand, Yerecic Label adds to the New Kensington, PA facility. 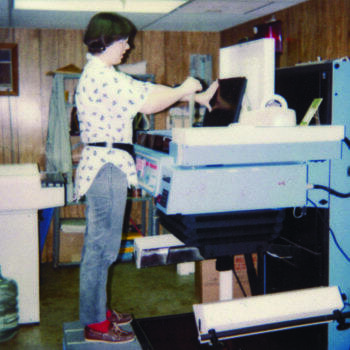 LabelBling™ research is conducted to determine how eye-catching effects connect with consumers. Shoppers validate earlier consumer research with focus on recipes and finished dish photography. 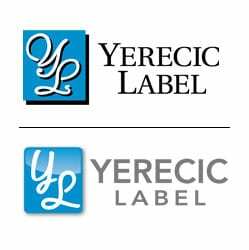 Yerecic Label refreshes brand with a new logo, tagline and website. Yerecic Label receives Tag and Label Manufacturers Institute Environmental Leadership Award at the 2014 Annual Meeting. 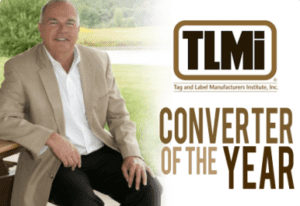 Art Yerecic, President of Yerecic Label, is honored with the 2014 Converter of the Year Award from the Tag and Label Manufacturers Institute. 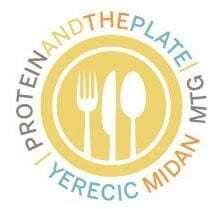 Yerecic Label sponsors consumer research developed by Midan Marketing and Meatingplace to determine meat’s role on the plate at mealtime. 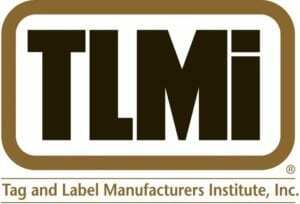 Yerecic Label is awarded an Environmental Leadership Certificate for the Documentation of Relevant and Replicable Sustainability Practices at the TLMI Annual Meeting. 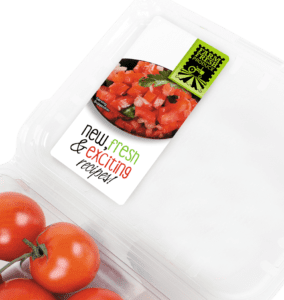 Based on data found from the Protein and the Plate research, Yerecic Label revamped the Easy Fresh Cooking program to include information relevant to today’s shopper. 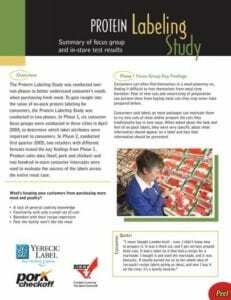 Yerecic Label begins sponsoring an annual research study for the produce industry, The Power of Produce, focused on understanding shoppers’ motivations and needs. 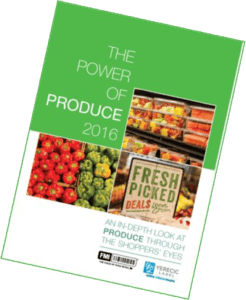 The Power of Produce published by Food Marketing Institute, conducted by 210 Analytics, LLC and sponsored by Yerecic Label. 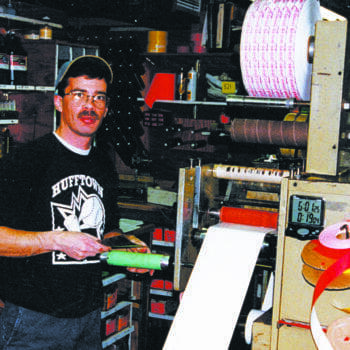 Launch of innovative label construction that allows full-color printing on both sides of the label to increase message space. From the very beginning, Yerecic Label’s focus was on helping the retail and perishable industries connect with shoppers at the point of purchase. Our products are now distributed across the U.S. and featured on consumer products from beef, poultry and pork to fresh produce and cheese. 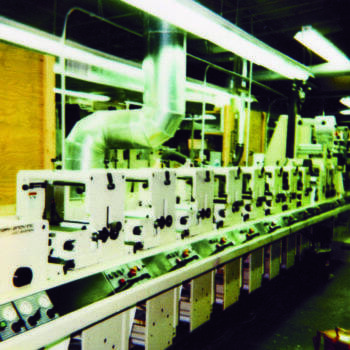 While many things have changed, others have stayed the same; our dedication to our customers, our love for printing and our family roots. Join the Yerecic Label Family!